In 2014, wellness became a truly hot topic, with words like "mindfulness" and "microbiome" making their way into everyday conversation. This boom in healthy living meant it was a great year for books, with everyone from a U.S. Congressman to a news anchor delving into territory previously dominated by life coaches and yoga teachers. Which is a good thing! 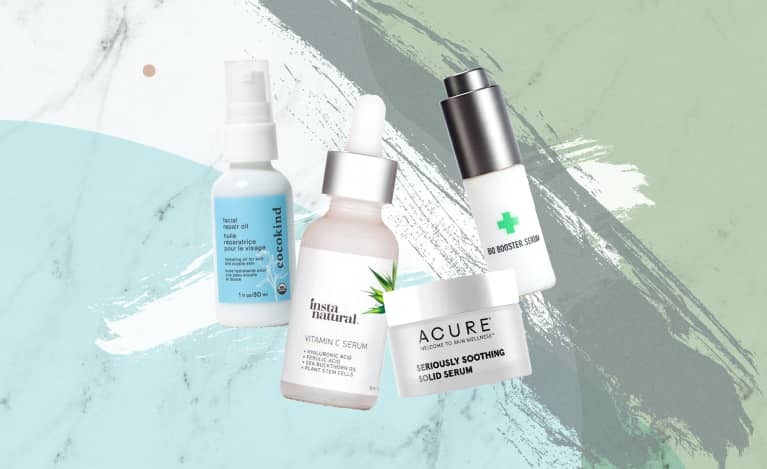 At MBG, we say, "the more, the merrier," when it comes to health and wellness. And it just so happens that a diverse group — including yoga teachers, functional medicine practitioners, and wellness skeptics — authored our favorite books of the year. Check them out, and let us know what you think! Dan Harris should be a role model for any wellness skeptic in your life. The Good Morning America and Nightline anchor served as a war correspondent, began using drugs, and eventually had a panic attack on live television before discovering a treatment that actually worked: meditation. 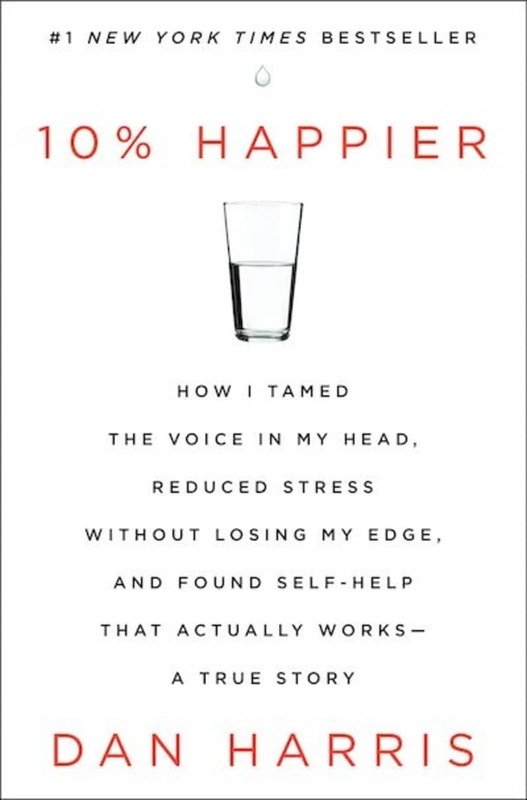 10% Happier is an entertaining account of Harris' journey from hard-nosed, skeptical journalist to ... hard-nosed, skeptical journalist, but one who embraces meditation's proven ability to make him happier and more at ease. It turns out you don't have to retire to an ashram to quiet the mind and harness the power of meditation. 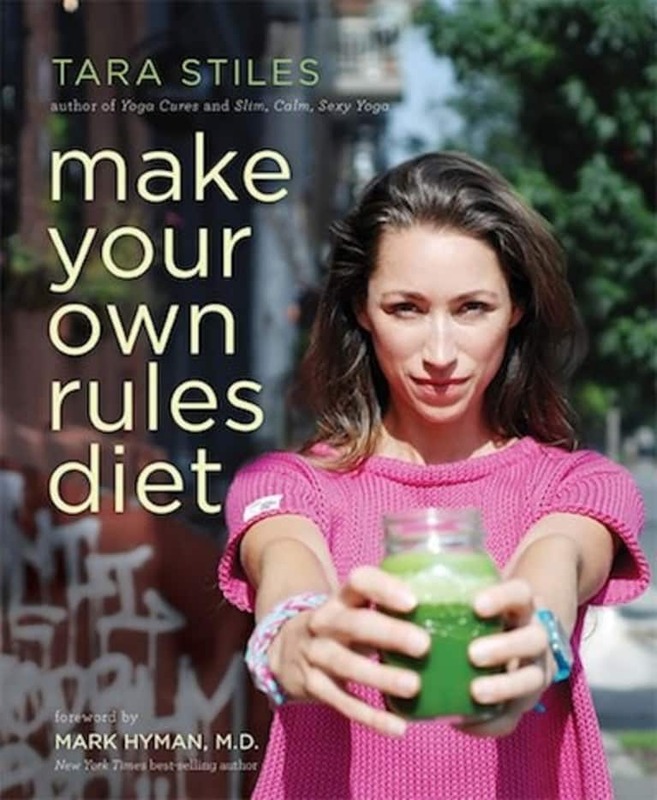 Tara Stiles has already found success as a yoga teacher and founder of Strala Yoga, so it makes sense that she would do just as well with her first food book. Make Your Own Rules Diet is full of healthy recipes to give you that well-rounded, holistic glow, and it's easy to imagine sitting down for, say, a mung bean energy bowl after an invigorating yoga session. Sure, you sometimes might want to break whatever food rules you might have, but the beauty of this book is that YOU get to make them! 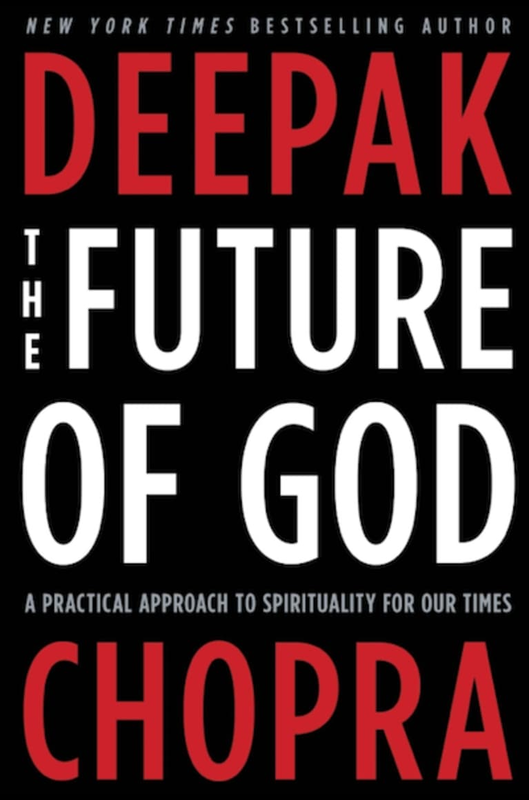 The prolific Deepak Chopra is at it again with his 2014 release, the provocatively titled The Future of God. Chopra has spent some time on Twitter going after outspoken atheist Richard Dawkins, and this book follows in the same vein as a defense of spirituality. In a world that seems increasingly apathetic toward spirituality, Chopra explores ways in which we can make it compatible with modern life. Practicing cardiologist Joel Kahn has seen a lot of hearts, so he should know a thing or two about keeping them healthy. 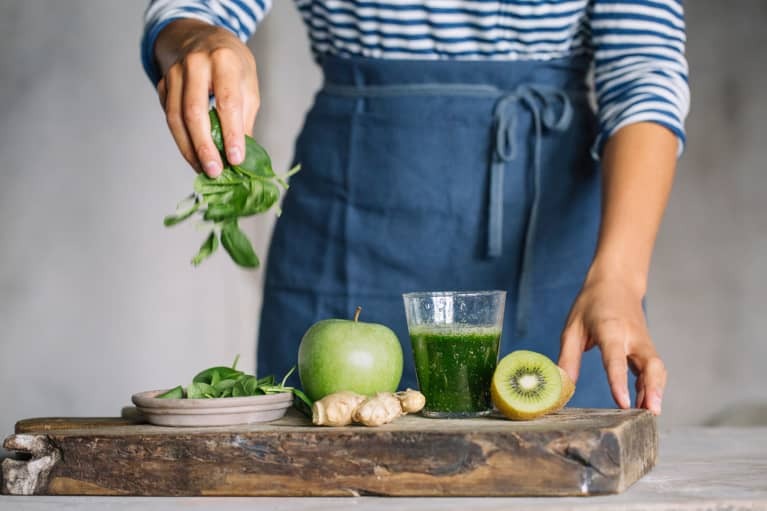 While the Paleo diet may be all the rage, Dr. Kahn offers effective, non-pharmaceutical tips (including a plant-based diet) on how to avoid heart disease, still the Western world's top killer. 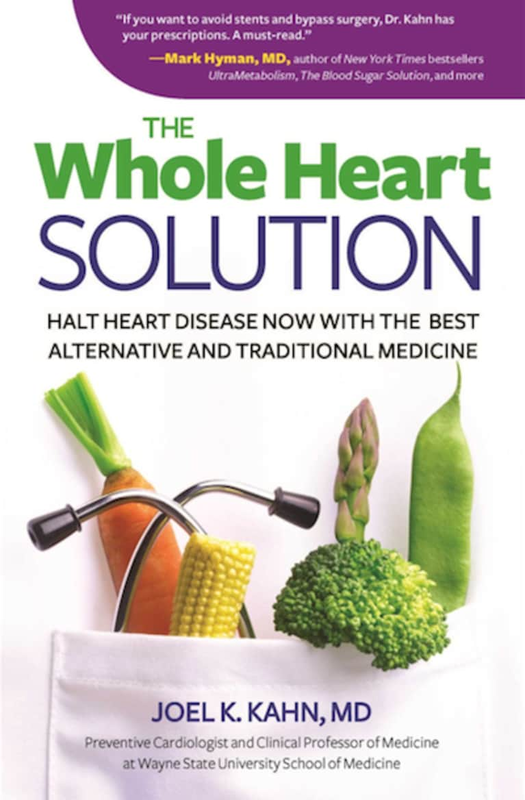 The Whole Heart Solution is the quintessential holistic solution to a totally preventable condition, and should be required reading for anyone interested in natural, economically friendly ways to support heart health well into old age. Congressman Tim Ryan of Ohio is one of the few (if not the only) American politicians interested in preaching the values of a holistic, mindful life. Having touted mindfulness in last year's A Mindful Nation, Ryan turns his attention to our less-than-healthy national approach to food. 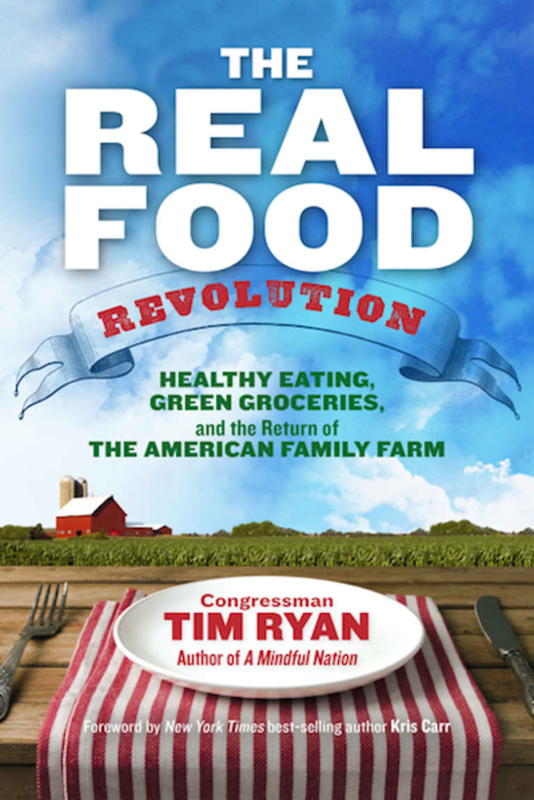 The Real Food Revolution celebrates as quintessentially American ideals green living, healthy food choices, and the family farm. If the United States is going to revolutionize its food supply in the years ahead, we'll need more people like Tim Ryan pulling the strings. "Clutter" is a word you're likely to hear more of over the next year, as the excesses of consumerism are reigned in. 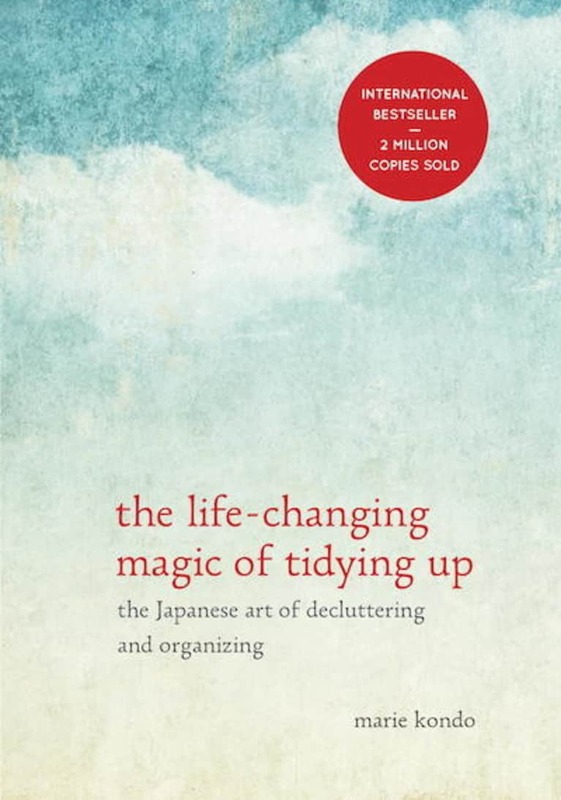 The Life-Changing Magic Of Tidying Up is a New York Times bestseller that celebrates the quotidian task of, well, cleaning. If you know the feeling of release and calm that comes with a tidy, well-organized home, you'll love Marie Kondo's compact, elegant work. Sugar has essentially become Public Enemy No. 1, and JJ Virgin's Sugar Impact Diet takes that sentiment to the next level. 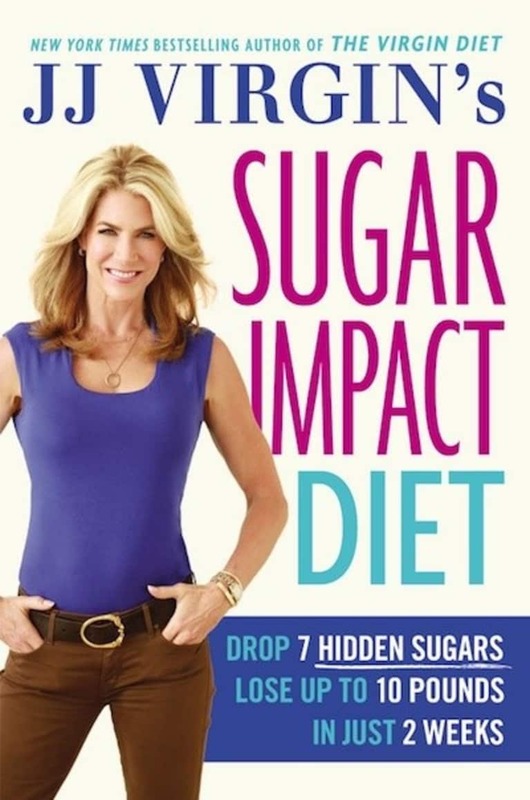 Nutrition and fitness expert JJ Virgin addresses hidden sugars in her latest release, which also promises to help you drop a few pounds. 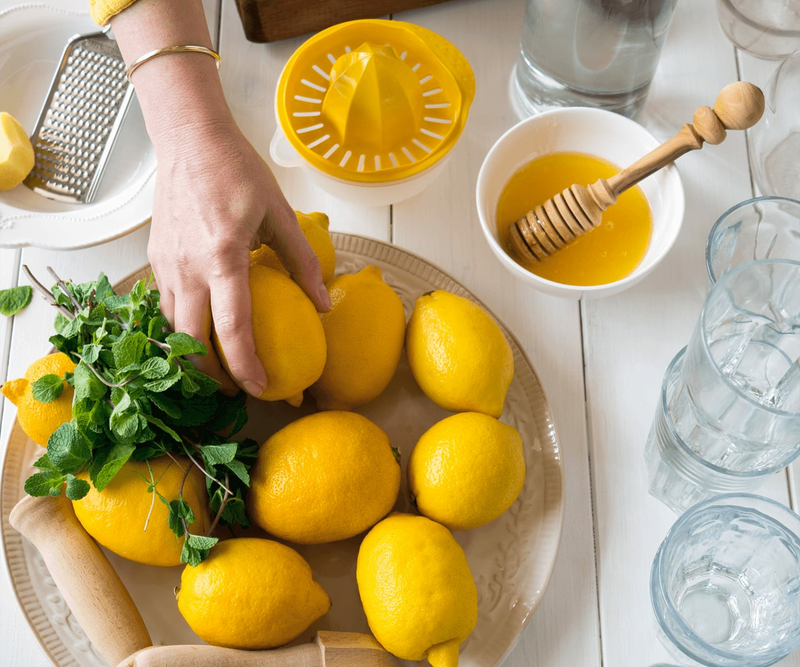 Hey, less sugar is always a good thing, right? When Tony Robbins speaks, people listen. 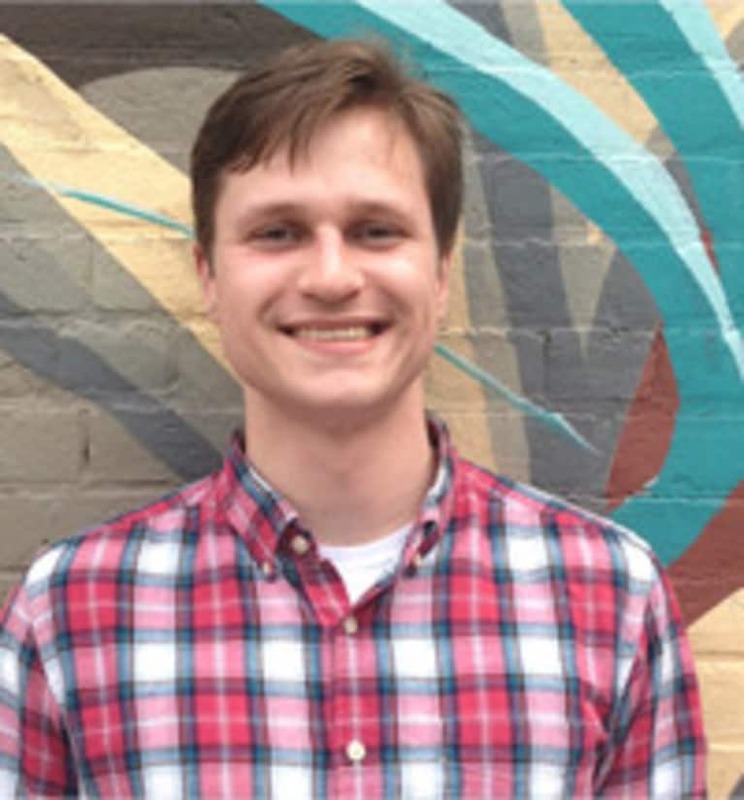 No matter the subject, Robbins is sure to get a crowd's attention, a talent that's made him one of the most prominent inspirational speakers alive. 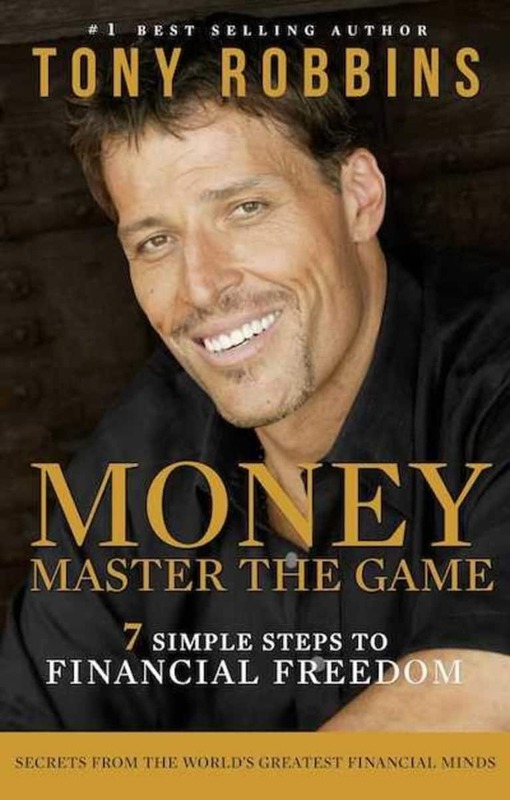 In MONEY: Master the Game, Robbins tackles investment, distilling lessons from some of the world's top investors into practical, navigable tips for anyone looking for a bit of an edge. When multiple sclerosis confined Dr. Terry Wahls to a wheelchair, she decided to confront the notion that pharmaceuticals were the only treatment for this devastating disease. After changing her diet, Dr. Wahls was not just out of her wheelchair; she was riding her bike. 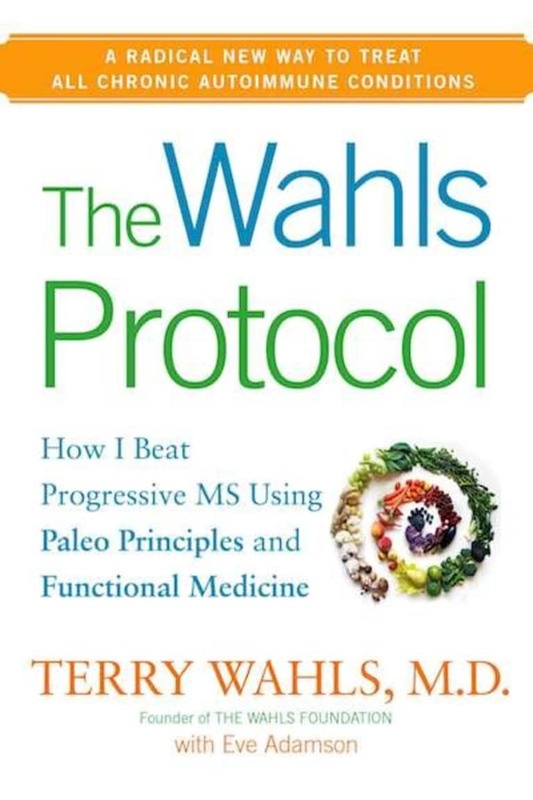 The Wahls Protocol chronicles her incredible story, and describes the diet and lifestyle changes that gave her her freedom back. 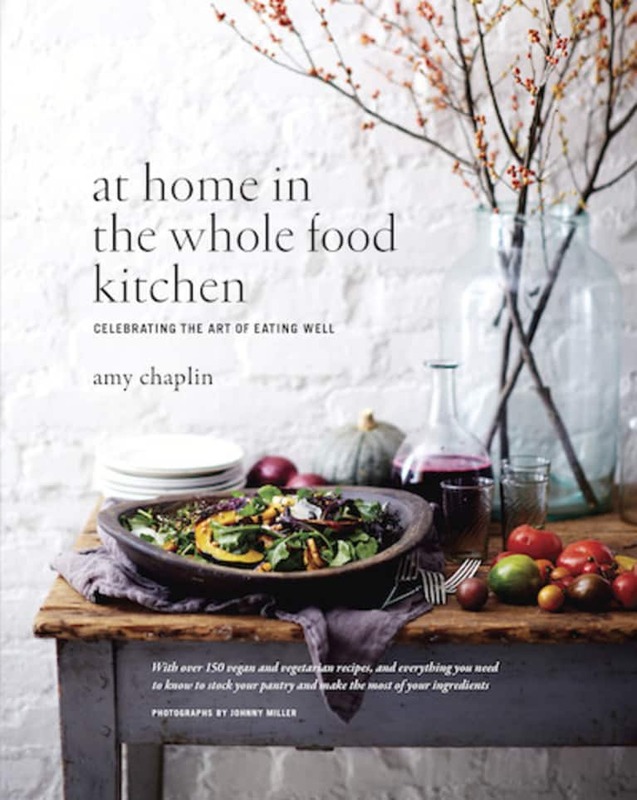 Vegetarian cooking doesn't have to be flavorless, dissatisfying, or monotonous, as Amy Chaplin proves page after page in her exquisite At Home in the Whole Foods Kitchen. While Chaplin's book is a must-own for any vegetarian who loves to cook, it's loaded with recipes that will please even the staunchest meat-eater. 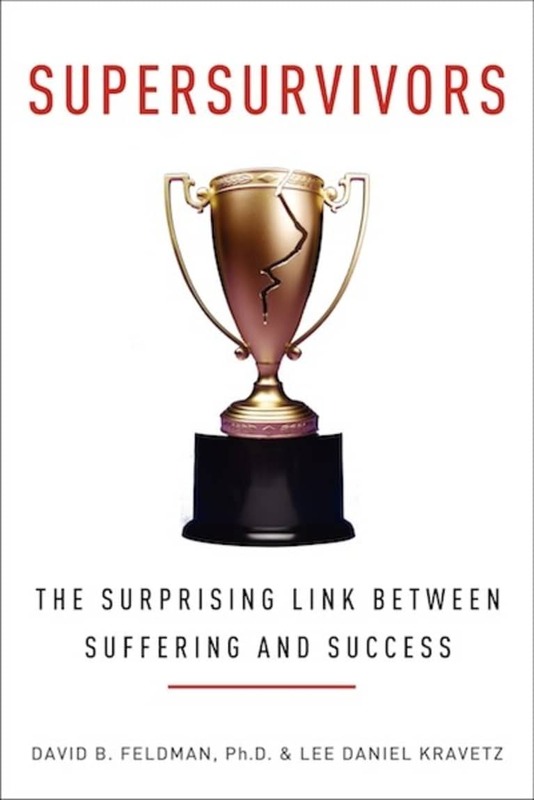 If you're having a bad day, picking up Supersurvivors: The Surprising Link Between Suffering and Success is a surefire remedy. Authors David B. Feldman and Lee Daniel Kravetz examine real-life examples of people who overcame extreme suffering to accomplish incredible feats. Anyone looking for an inspirational read — or a cure for their woes — would do well to page through this book. 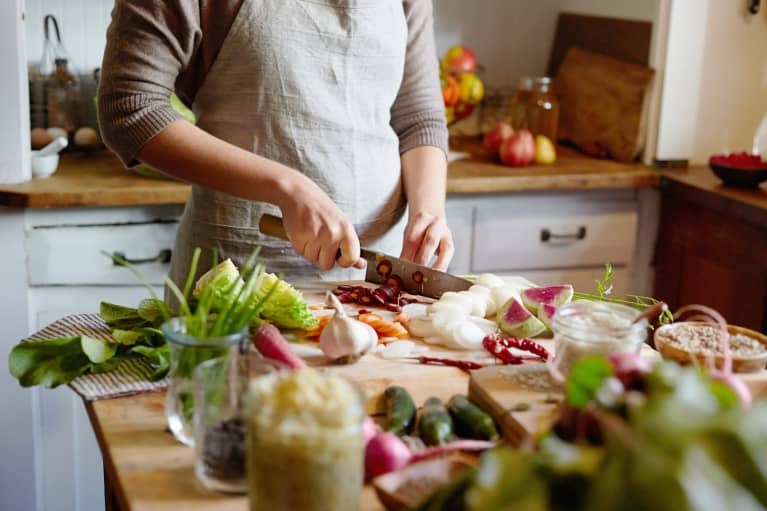 The microbiome went mainstream in 2014, as more and more people started acknowledging the powerful and positive role bacteria play in everyday health. Still, in a world saturated with sugar, fat and artificial ingredients, it can be difficult to treat your microbiome with respect. 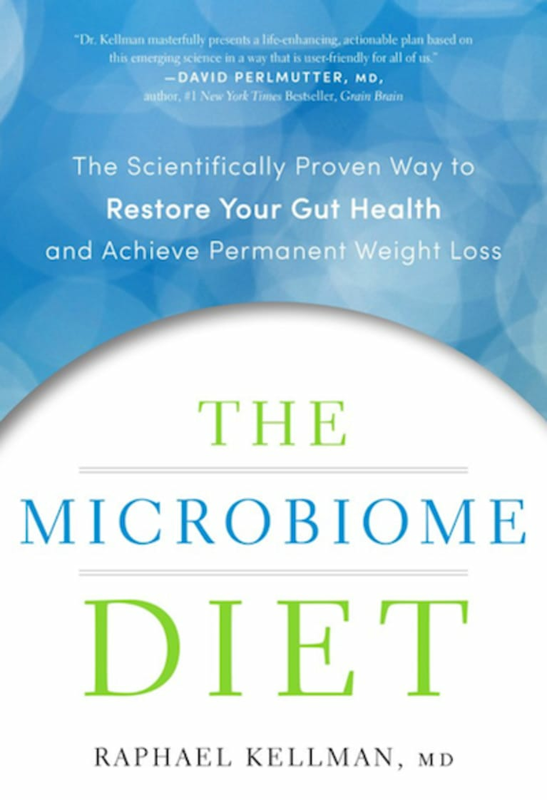 Dr. Raphael Kellman's The Microbiome Diet gives the reader practical ways to achieve a healthy, happy gut, something most of us have neglected for far too long.